Lecture by Hon. Mangala Samaraweera, Minister of Foreign Affairs of Sri Lanka on Politics and Development in Sri Lanka at Institute of South Asian Studies, National University of Singapore on 12 November 2015. 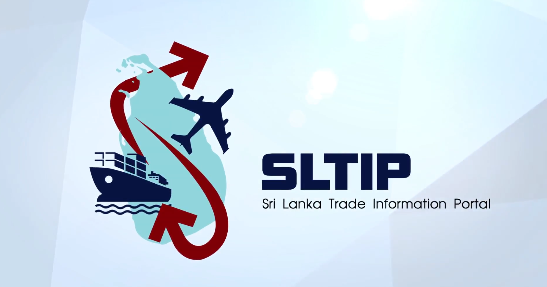 Applications are invited by the Secretary, Ministry of Defence in Sri Lanka from Foreign Manufactures and Authorized Agents of Manufactures, who wish to register themselves with the Ministry of Defence for the supply of goods for the year 2016. 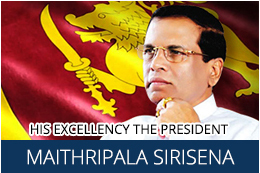 The 14th IISS Regional Security Summit: The Shangri-La Dialogue, Asian region's biggest defence and security forum commenced in Singapore on the 30th of May 2015. Vesak Dhamma Sermon on the 02nd May 2015 - Official Residence.